1. When should I book my newborn session? The sooner the better! There is no “too early” for booking, but I do unfortunately run into “too late.” Newborn sessions fill up a couple of months in advance for the most part, and the best way to secure a priority session date is to book early. 2. When should the session take place? Newborn sessions should take place during the first two weeks after delivery, preferably between 7 and 10 days. This is a good time frame for those sweet sleepy photos, as the babies tend to like being zonked out for good chunks of time during the first couple of weeks. 3. Where does the session occur? I am on-location, meaning I come to you! Stay in your PJs, watch football, take a nap (It would not be a first, ha!) while I have fun photographing your new little one. My clients enjoy having the comforts of home within arm’s reach. The only rule is no cleaning allowed … I have three kiddos myself, and anything other than chaos puts me to shame. 4. I am pregnant and have booked a session; but how do I secure a date and time? Once you book a session with me, I insert your due date into my calendar. Since newborns don’t always follow our timing, I allot for different session times around that due date. After delivery, call me as soon as possible (I get lots of hospital bed text messages too!) to firm up date and time. Remember that we want to work nito that first two weeks, so the sooner you can let me know your little one has arrived, the better! My baby arrived much earlier/later than we thought. Totally fine! We had to kick all three of mine out, so I understand baby not sticking to our calendar, haha! Your session will still hold priority booking if booked before delivery. 5. How long does the session last? Anywhere between 2 and 4 hours. Allot for a good amount of time, just in case. I never rush newborn sessions and always take breaks for feedings, cuddling and soothing. 6. Do you bring props/headbands/blankets/baskets? Yep! You do not need to provide anything for the session, unless there are specific items you want included (special blankets or hats made by grandma, etc.) I bring everything else! 7. What do we wear? Newborns look best in their birthday suit, so no need for big wardrobes there. I do love a long sleeved white onesie though for family photos. I often use dads arms as “props,” and for those shots black t-shirts work great. If you are planning to be photographed with your baby (which I HIGHLY encourage! ), neutral tones are beautiful and photograph perfectly. Browns, beiges, creams, etc. 8. What about photos with siblings/our fur baby? I will try my best to accommodate all requests for special shots with siblings … of the furry and non-furry kind. 9. How do we prepare for the session? There are a few ways to help in preparing for a smooth session. About half an hour before I arrive, undress the baby down to a loose fitting diaper and wrap him/her in a cozy swaddling blanket. This helps to diminish any elastic marks from the skin. If you can keep baby awake before I arrive, great! That helps in getting them to sleep during the session. If not, please do not worry. Forcing the baby to stay awake will only make them grumpy and mad at me, hehe! I have arrived at sessions where the baby was asleep already and slept through the whole thing. If baby is still awake when I arrive, I will ask that you give a good solid feeding while I set up. Even if the baby ate recently, a little snack and some snuggling can help to get them nice and snoozy for us. No problem! Please do not hesitate to contact me with any questions you might have, I am always happy to answer them. Newborn sessions are my favorite and always a lot of fun for everyone involved. I look forward to working with you and your family to capture this special time! Can you send me your complete rate sheet for newborn session & what is included in their packages? My expected due date is early July. Thank you. Can I please get a price sheet emailed to me? I was looking at doing Christmas photo’s, how far in advance should I book them in order to get them in time for Christmas cards? I enjoyed looking at your pictures. How much do you charge for a family of 5.My kids are 12, 10 and 7 years old. We are looking to do it outdoors. And do you sell the digital prints too? 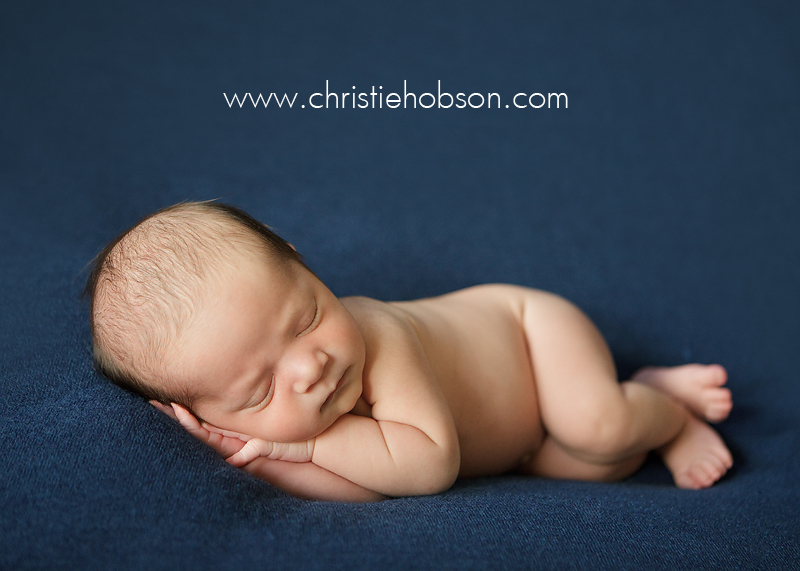 Please send me your price sheet for a newborn session. Thanks! Hi I am looking for photographer for my sister in law to do a newborn session. She is due beginning of August so session would be in first or second week of August. Do you have openings? If yes, can you send me pricing info?